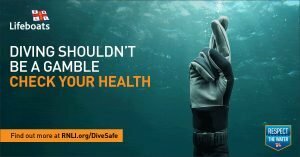 You may know the RNLI as the charity that saves lives at sea, but what you may not know about is the prevention work we’re doing in Diving. 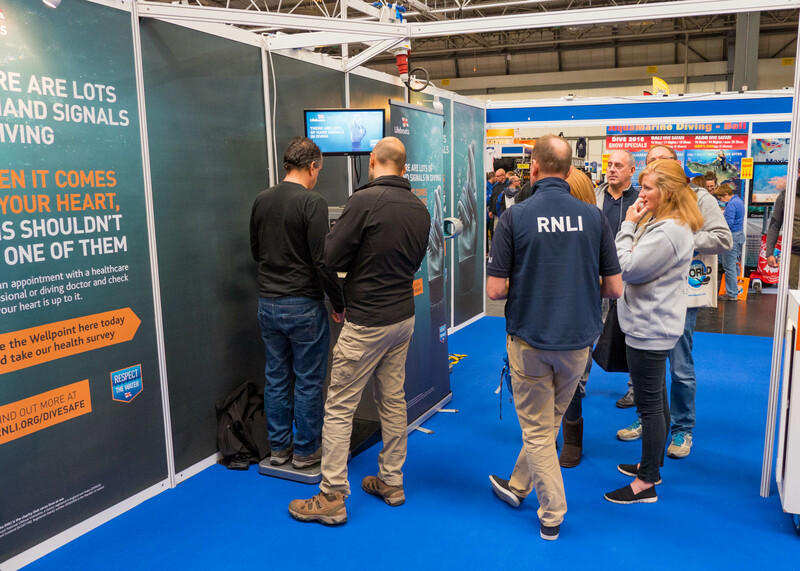 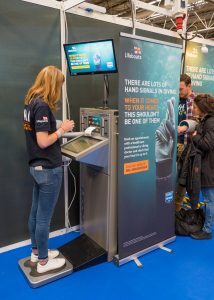 On our stand we’ll have experts to answer questions about things like the best means of Calling For Help for divers, as well as information on the RNLI Diver Sea Survival Course, which was developed with the BDSG and is now being delivered by almost every dive agency across the UK and RoI. 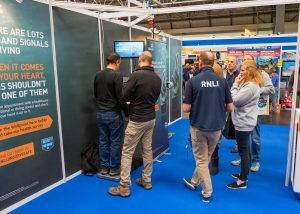 We also have the RNLI Diver Health Campaign, which aims to alert divers to their most important bit of kit: their cardiac health. 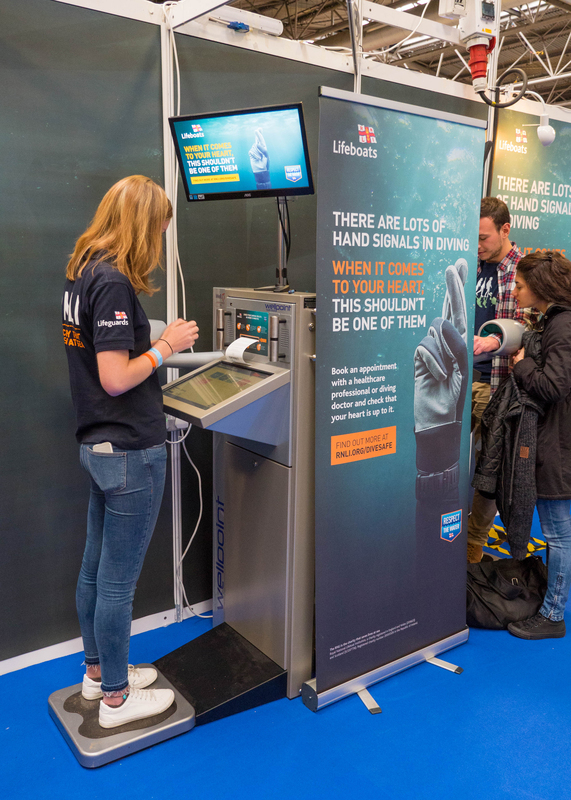 To support this, we’ll have a Wellpoint Health kiosk on our stand for a free full health check, which includes; Weight, BMI, Body Fat Percentage, Pulse, Blood Pressure & Heart Age. 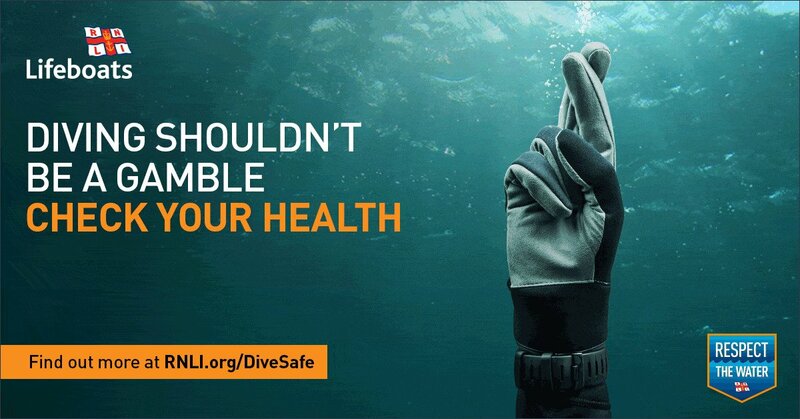 Come and visit us for advice, information and a free health check. 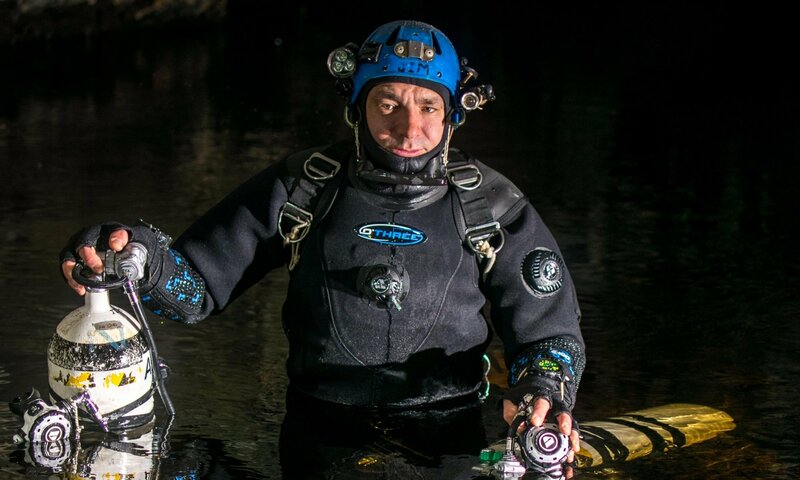 Previous PostPrevious DAN is coming to the Dive Show!